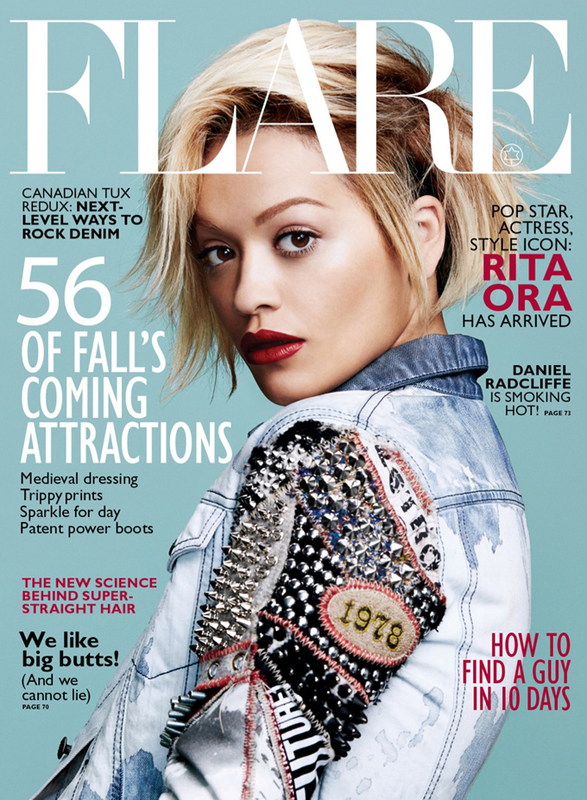 The 23-year-old British pop star, Rita Ora covers Flare Magazine’s August 2014 issue. The singer is currently the face of British cosmetics brand Rimmel, will launch a capsule collection for Adidas, she is touring around the world and will soon make her debut as an actress in the film “50 shades of gray.” Despite the incredible workload, the singer found time to do the shooting for the August issue of Flare magazine and appeared as a street rebel, dressed in denim and with scarlet lips, already a signature style of her. 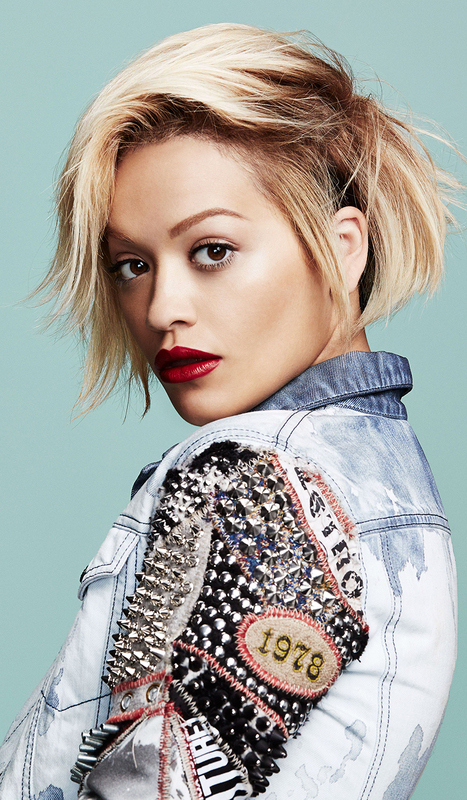 In addition to photo shoot that took place in New York Ora talks in an interview for the magazine about her Instagram addiction, her makeup adoration and Beyonce, as her muse. The best cover she’s done!